Lovin’ Adoptin’ is written by Tracy Dee Whitt. 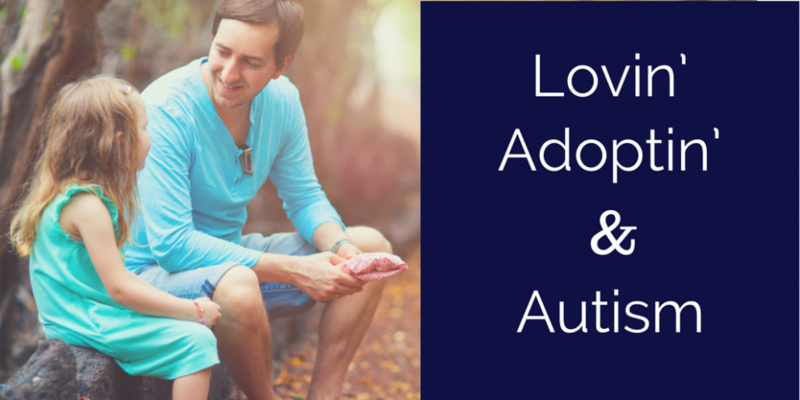 The purpose of this blog is to support adoptive and foster families, as well as those living with autism. My focus on foster and adopted children is to help those who have experienced loss, neglect, abuse, and/or trauma by supporting and encouraging foster and adoptive parents. The struggles that many hurting children deal with weighs heavily on my heart. My goal it to assist in keeping children in families and helping them thrive. There are plenty of books, blogs, and articles that give advice to parents of biological or step children, but I found a void, and some corrupt counsel when I searched for help with my adopted children. I hope to give common sense approaches to support children who suffer from past trauma (even removal from a birth parent can cause trauma), neglect, or abuse. *Although many posts refer to “adoption,” a majority of the advice and be applied to foster children also. My focus on autism is to share what we’ve learned as we move forward on our journey. Our son, Jeremiah, was diagnosed at age three in 2012. I’ve been given wonderful opportunities to gain insight into this complex, but amazing world and want to share what I have with you. I also speak about autism at our local hospital, and many changes have been made because of the information I’ve shared with the staff. My husband and I are a team, with God at the center, guiding us every step of the way. I would like to give all the credit of any helpful information in this blog to Him. He infuses us with wisdom and strength every day, and I could not travel this road without Him. I’m in the process of writing a book to help and heal adopted children who have been abused and/or neglected. I will occasionally share excerpts from my work in progress. *Please see My Writing page for a list of my published work and speaking engagements. I’m sat here in tears after reading your post on adoption and sleep problems. We’re not alone 🙌🏼 Our beautiful and adored 2 year old daughter joined us at 6 months and, honestly, we haven’t slept since. I’m at the dispair stage. Past exhaustion. Feeling hopeless. She is terrified of sleep. She controls sleep. She becomes hysterical and has never self soothed or slept through. It’s a dark place to be in and to witness. My heart breaks for her. I’m so sorry you’re going through this. It breaks my heart for these children. Your right, it’s her instinct to control her sleep, because it’s one of the very few things she has within her power after her world was in chaos. I truly hope the steps in my sleep related posts will help her, and you get some much needed sleep. Tracy, I stumbled upon your blog after googling “foster child sleep issues”. This is such a great resource. We are one month into fostering-to-adopt to adopt two brothers, 10 mo and 2 years old. It was a unique circumstance; we were not in the fister system at all but became aware of this situation and are on the road to adoption! We had been waiting to adopt a second child through a private agency for three years and now we have three! I would say that we came in pretty blind to the endeavor. We didn’t exactly count the cost before we dove in. We’re not regretting our decision but we are overwhelmed and are definitely seeing many of the manifestations of lack of attachment with only our past parenting experience ( we have a 5 year old as well) to fall back on, which really doesn’t apply at all. I was fascinated by one of the articles that encouraged us as parents to deal with our stuff/past or it will come out sideways in our parenting. My husband and I are generally pretty amiable people but have each experienced significant anger, esp toward the toddler. It seemed to come out of nowhere but it’s clearly lurking below the surface. Agh! Anyway, I appreciate you, your story and what you offer here. Thanks for serving us. Just remind yourself consistently that their behaviors are a fight against their past and what’s in their head. The Contents page has tons of articles that may be helpful to you, but you may need to scroll down a long way to get to what you’re looking for. You’re doing great, and it’s completely normal to get angry. It’s not easy, but understanding your child will take you far. Wow, Katy, I’m honored. A VERY appreciative thank you to you! 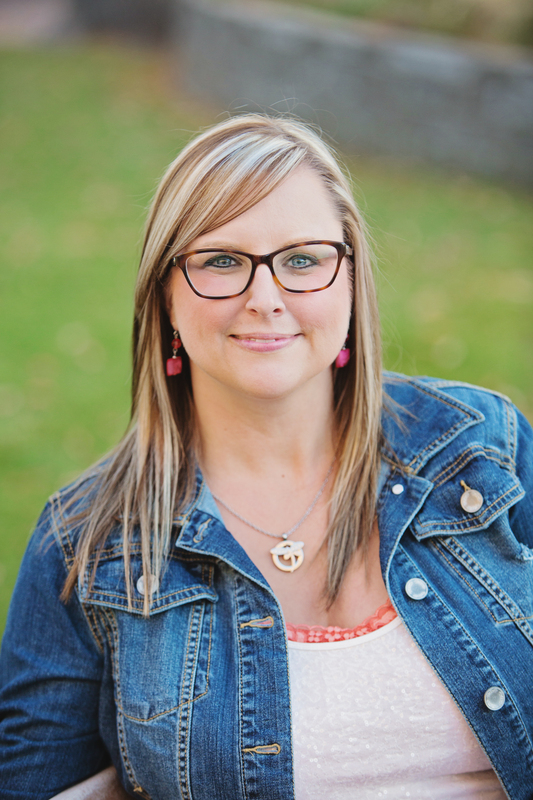 My name is Jane, and I am the publisher and executive editor of Adoptionvoicesmagazine. I am the adoptive mother of three young adult children, all from Korea. My daughter is now co-publishing the magazine with me, and our goal is to present a 360 review of all of the issues of adoption, to help adoptive parents in any way we can. I would love to republish some of your blogs, would you let me know if you are interested in that? Thank you so much. I am very interested. Thanks for contacting me. Can you email me at whitts99@gmail.com? Excited to hear from you.